Meribel is one of the top ski destinations in France, thanks to its tranquil atmosphere, excellent transport links and lively nightlife. Meribel Raffort is a small village located five minutes outside of the main Meribel town centre. Whether you’re experiencing the slopes for the first time or looking to take on a new challenge, there is plenty to look forward to in this wonderful area of France. Meribel makes up part of the Trois Vallees ski area, which is the largest in France and links the area with Courchevel and Val Thorens. It is possible to ski into Le Raffort after being on the slopes too, where there are some extraordinary views to enjoy. The location of the chalet offers a great mix of being in a traditional village, where you can get away from the crowds and still have access to the pistes. Some of the accommodations offered here provide a truly rustic feel, with some stunning farmhouses to choose from. The ski season here runs from December to April and hundreds of snow cannons are based across the runs to provide a great surface for skiers. 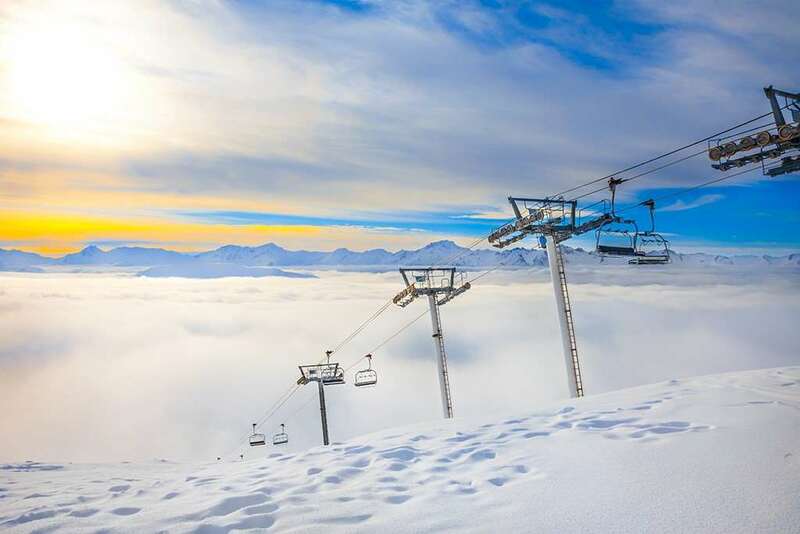 Meribel is based right in the middle of the picturesque Les Trois Vallees ski area, with a total of 350 runs available for visitors to choose from. Around 85 per cent of the area is above 1800m and there are great routes for beginners, intermediates and experts alike. The lift system here is among the best in the world, making it easy for visitors to explore everything that the resort has to offer. There is a fantastic selection of restaurants and pubs for travellers in Meribel, including the lively Folie Douce, where you can expect outstanding shows, champagne and music. Le Rond Point is another popular stop for skiers, with an amazing sun terrace and regular live music. The top restaurants in Meribel are the Galette, Refuge and Fromagerie, while Chez Kiki is the best place to visit for a delicious steak. 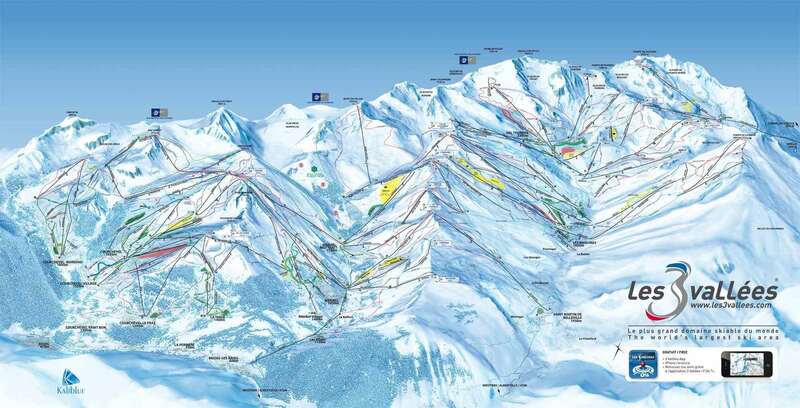 The closest airport to Meribel le Raffort is Chambery, which is around one hour and 30 minutes away.